The FACC- Michigan hosts and sponsors 8-10 high-level networking and informative events per year, dedicated to connecting and developing business among its 230+ members and the French-American business community at large. A series of key events, with a selection of expert panelists, provides guests with opportunities to share their experience and discuss pertinent subjects affecting their industries and French-American commercial relations. From roundtable discussions to cultural events, Summer Socials, Annual Gala & workshops, there’s a way for everyone to get involved. 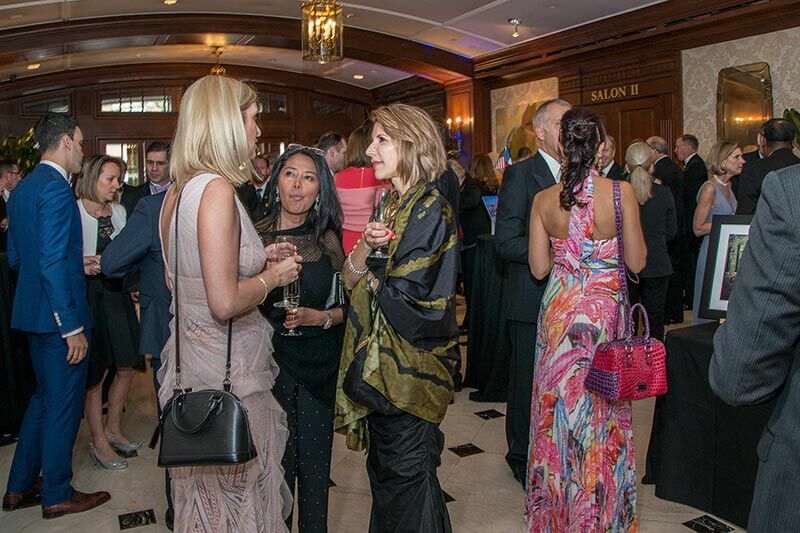 Events and partner-events are held in the Detroit metro’s most select venues - including prestigious country clubs, upscale hotels, and hip venues- and introduce you to industry-leading speakers, fresh perspectives, potential mentors and like-minded individuals. Every event concludes with networking fueled by drinks and hors d’oeuvres. Committees are comprised of 3-5 members and collaborate to bring relevant content and high-level networking opportunities to industry representatives.